Don't just play computer games with your kids--build them! All you need is a desktop or laptop with Adobe 10.2 or later, and an internet connection to download Scratch 2.0 and Python 3. Coding with Scratch can be done without download on https: //scratch.mit.edu. Kids can create online games to play like Monkey Mayhem and Bubble Blaster, draw mazes and shapes, build animations, and more using the step-by-step examples to follow and customize. Seven projects let kids--and their parents--practice the skills as they are learning in each section of the book. 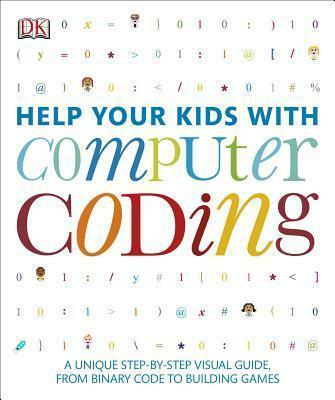 Kids get instant results, even when completely new to coding. A TECH/prep by Facebook recommended resource.